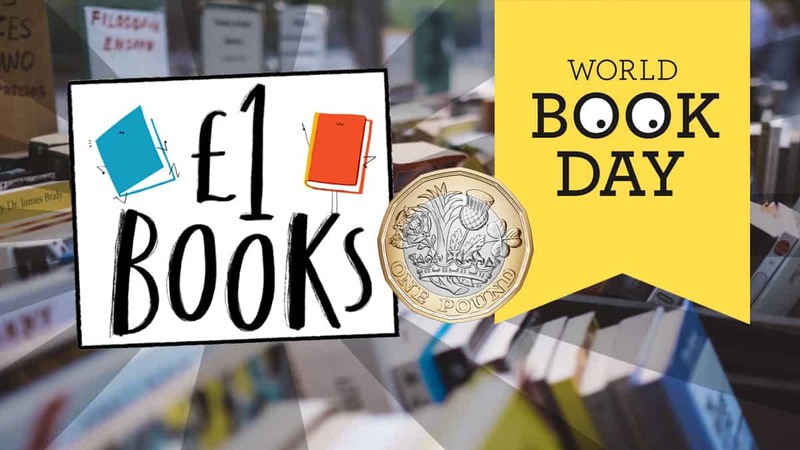 What books can I get with my £1 World Book Day token? 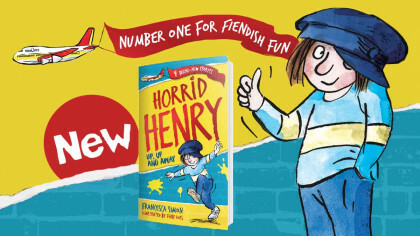 World Book Day 2018 books announced! Every year, the people behind World Book Day send a load of free £1 tokens to schools across the country. You can take the tokens in to bookshops and supermarkets up and down the country and redeem them for titles that are on offer. 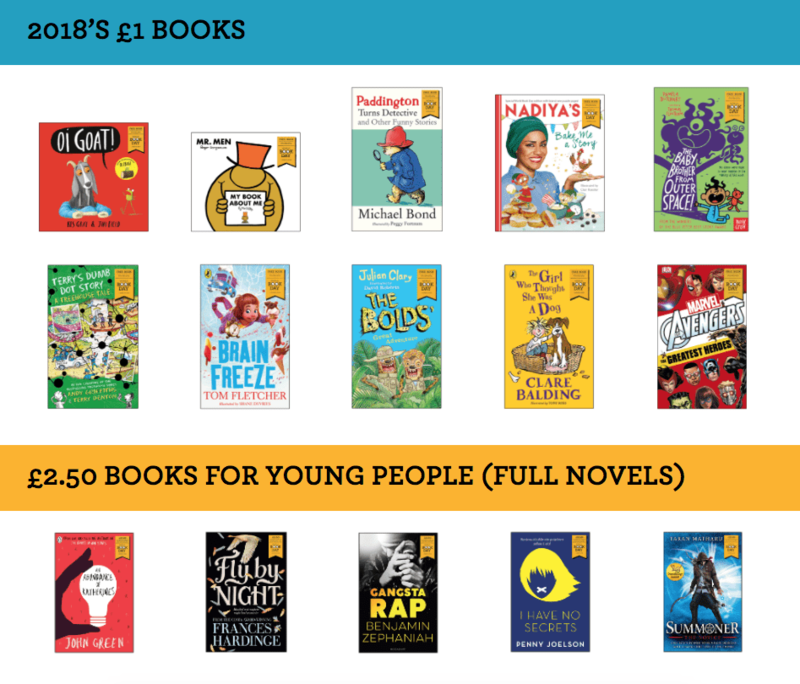 This year there are loads of cool books that you can get for free with your World Book Day £1 token, and you can also use the token to get £1 off special titles. Be sure to look out for your £1 book token from 26th February! Click here to discover more books!